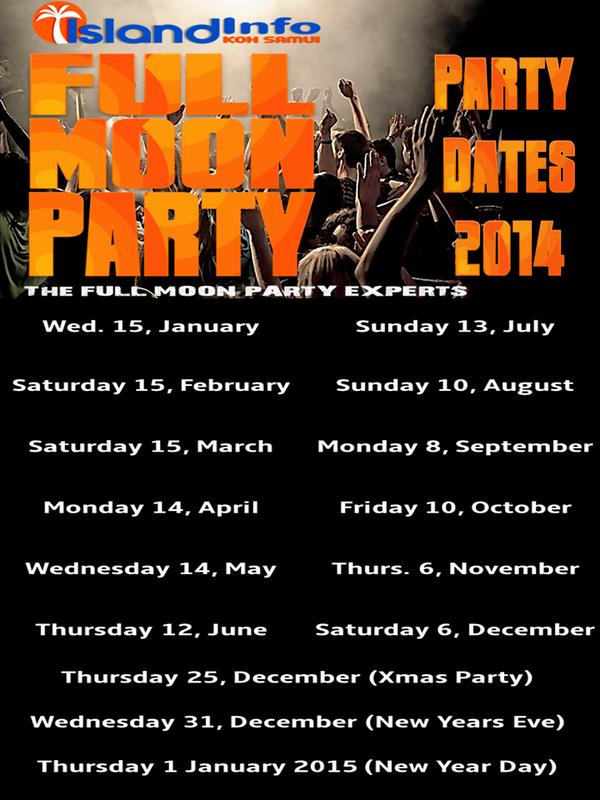 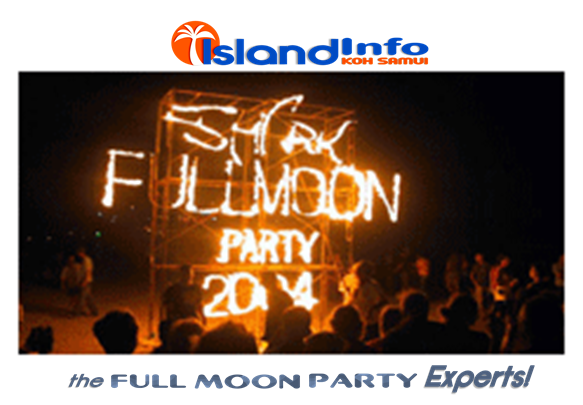 The Full Moon Party is held every Lunar Month on Haad Rin Beach in Koh Phangan. 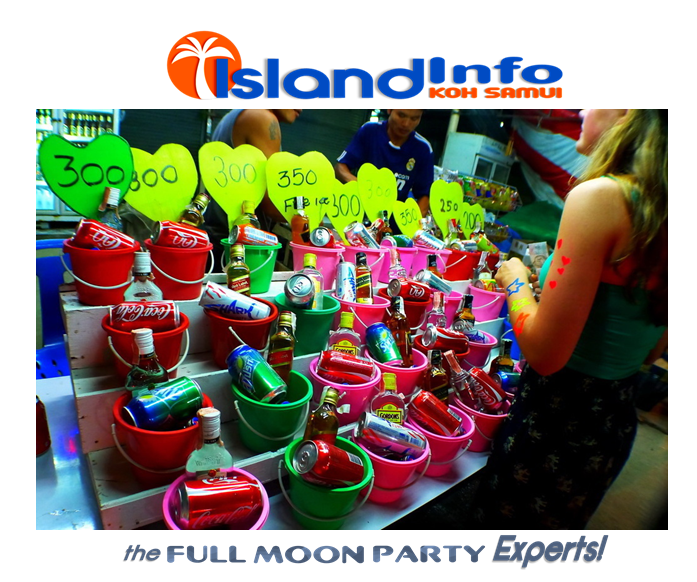 The world’s most famous beach party is the world’s most famous beach party for a reason! 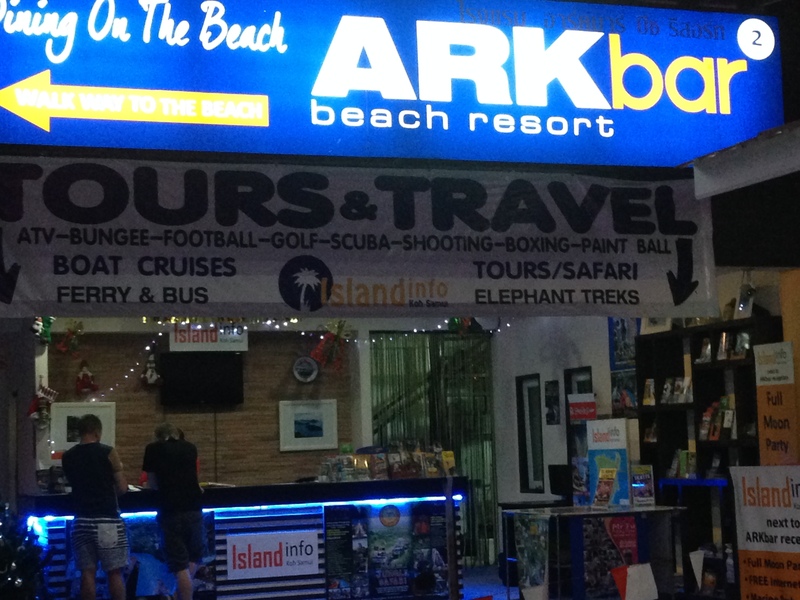 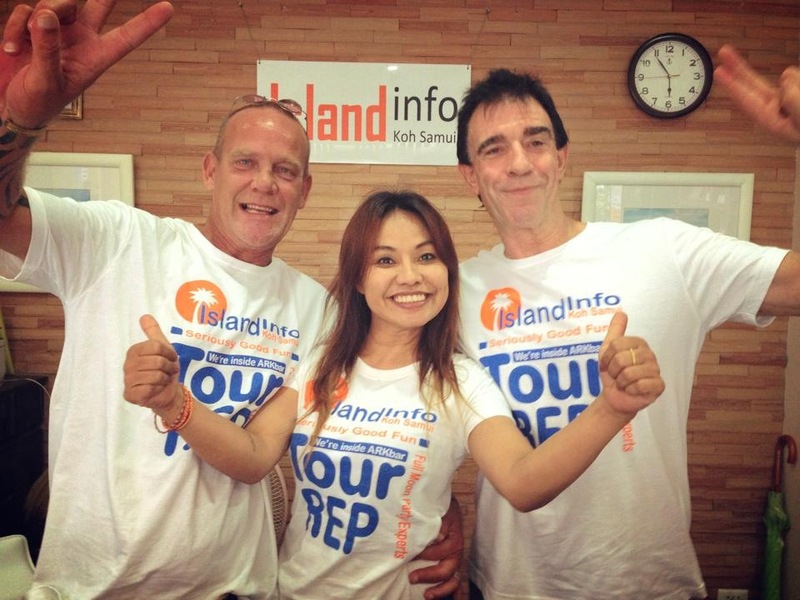 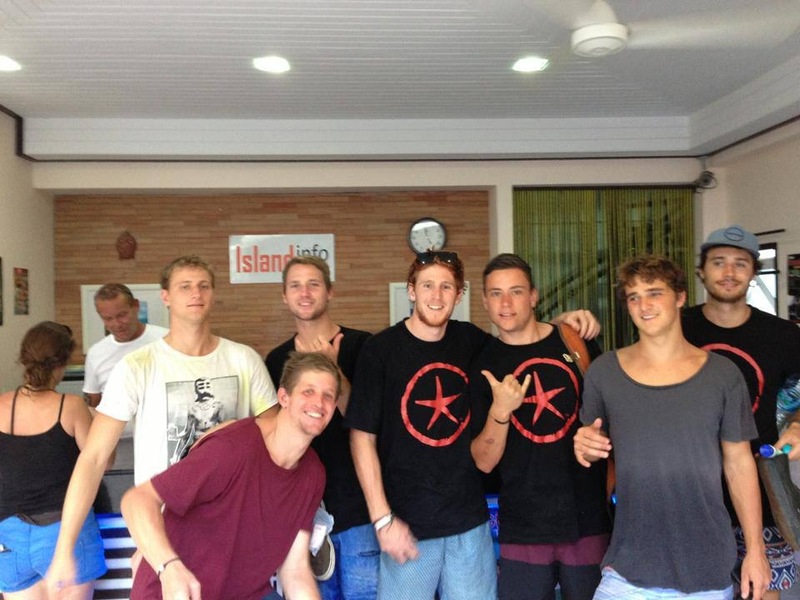 is now a Thai institution, attracting up to 50,000 revellers every month.